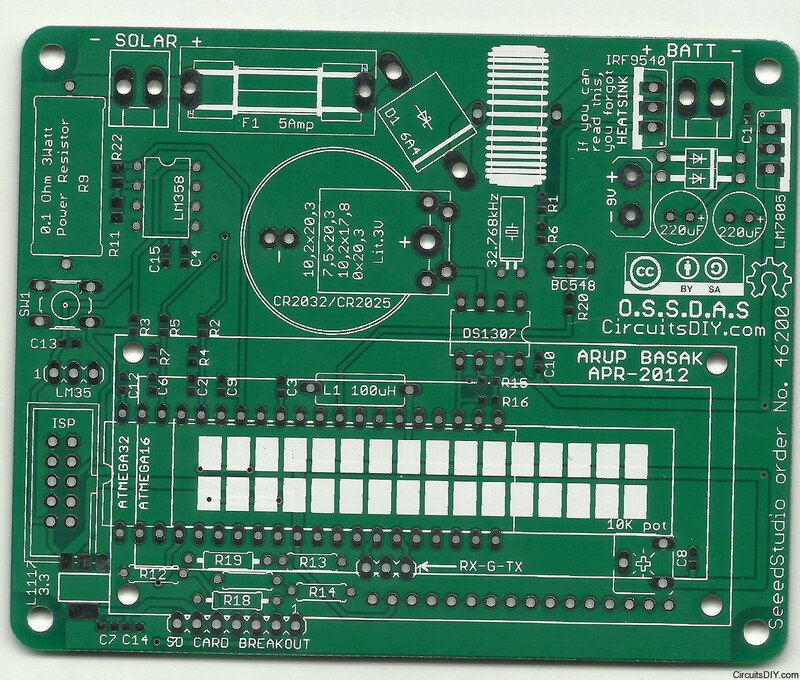 The PCBs for OSSDAS came yesterday by post from SeeedStudio. This is the completed board. 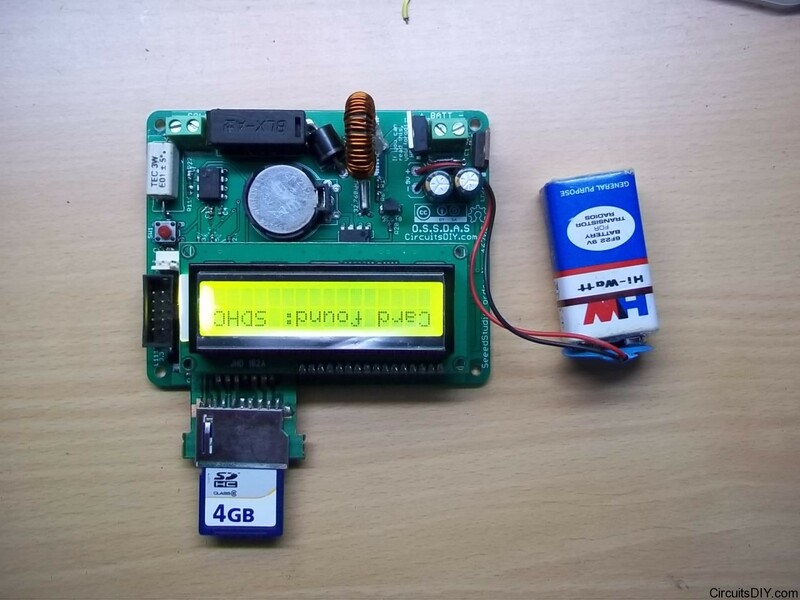 Looks like old firmware was still in the microcontroller. The board just booted up after soldering with old software. Now it’s time to work on the software. Ei circuit tar kaj ki,,, ki kaje ei circuit ta babohar kora jabe ? I have a problem. If you help me I appreciate. 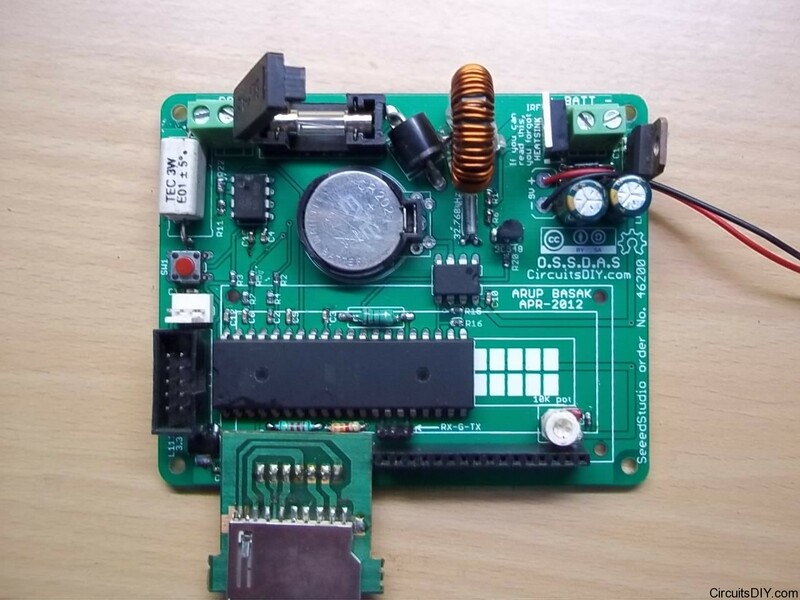 I want to made a musical kit like happy birthday but with micro sd card instead of IC BT66 . how i can made that.